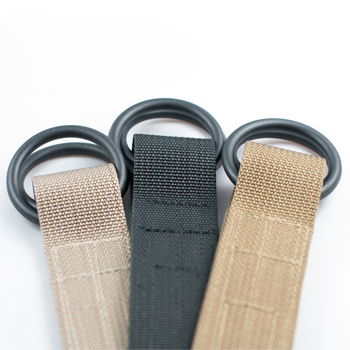 The Talon Tactical Gun Belt is Made in America out of the best quality Nylon webbing available.The buckle is custom made from high strength glass filled Nylon and is airport metal detector friendly. Designed from the start to be the best Gun Belt you have ever owned. Order your measured waist size or the next even size larger.